Do you ever feel frustrating of dry or flaky skin? Well, a bad canvas will really affect the result you made. That's mean, the skin care products you apply won't be able to penetrates into your skin if your face is not clean enough and even blocked by the dead skin cells. So,exfoliate and moisturizing is a must!!! Do you know the moisture in our skin will runs away while washing our face? 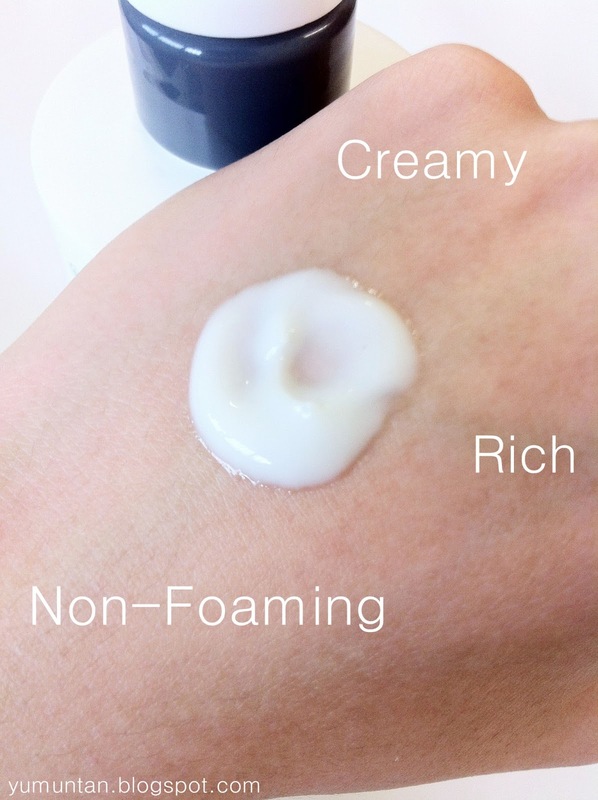 We can try to replenish our skin during the cleaning process with using a rich hydrating cleanser. 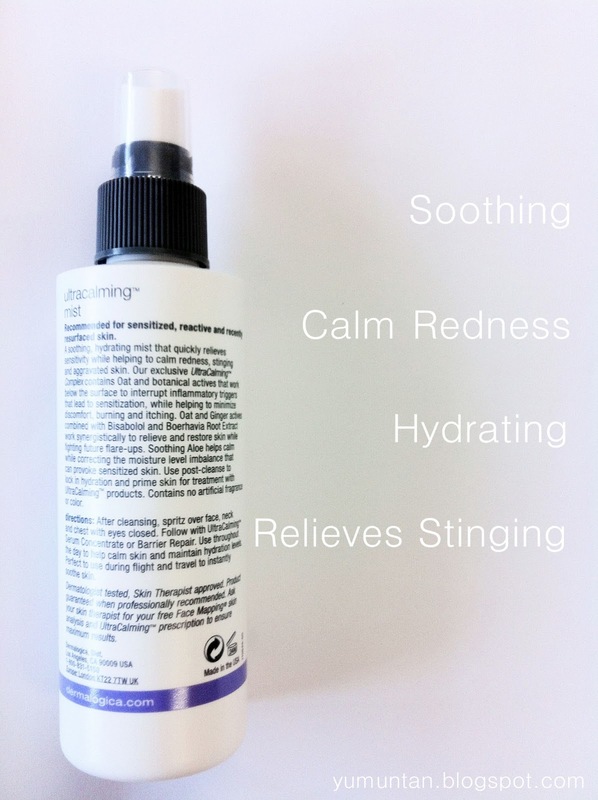 Apply to dampened face and throat, massaging with light, upward strokes. 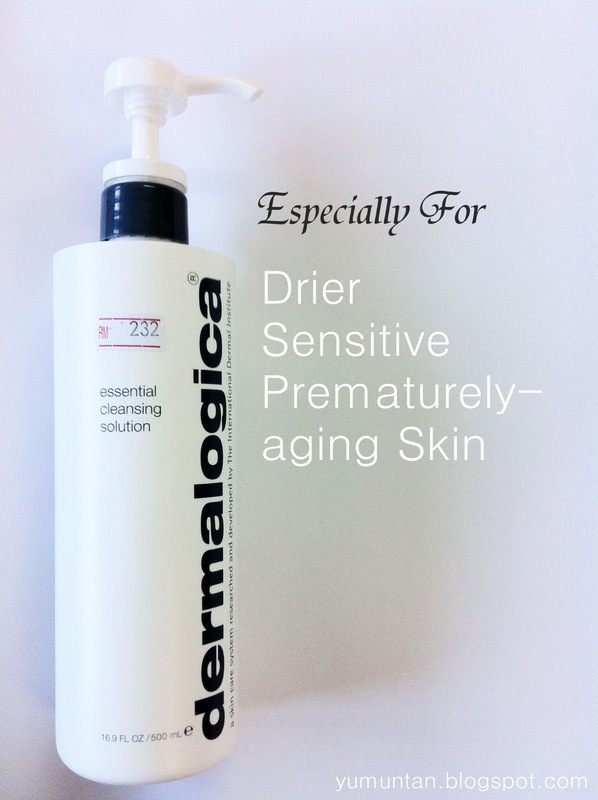 Concentrate on any areas of excessive dryness and impurities. Rinse with warm water. I usually prefer to cleanse my face with the cleanser which will foams up alots of bubbles,so that I will only feel clean and fresh. But surprisingly , my face feel fresh instead of greasy like the rich creamy texture.